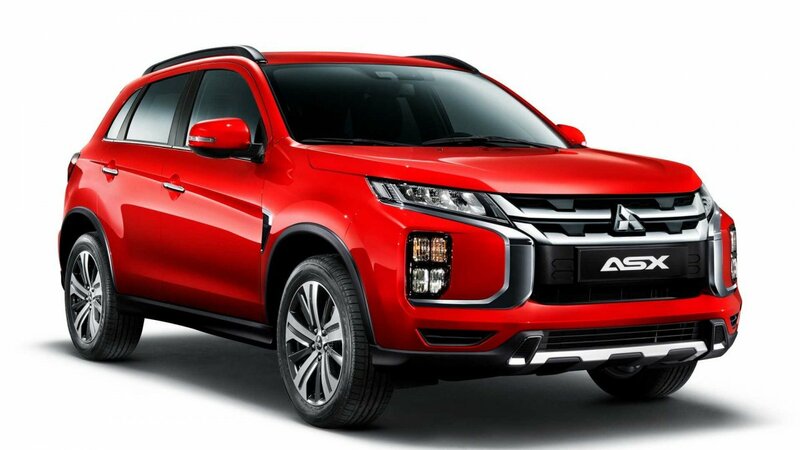 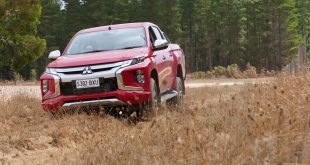 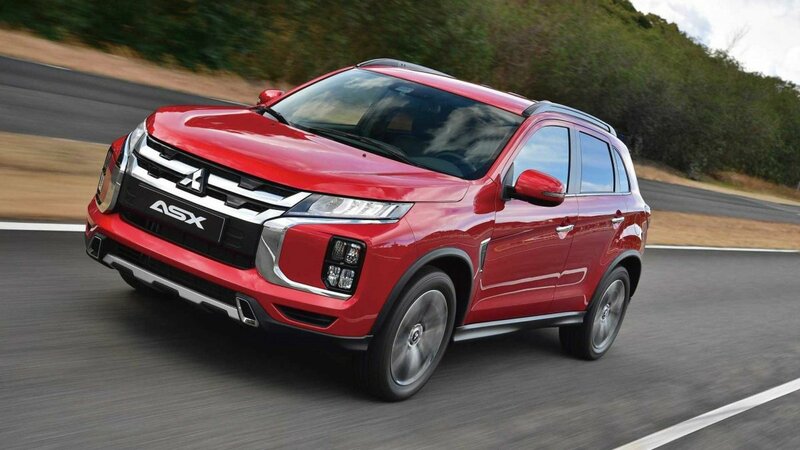 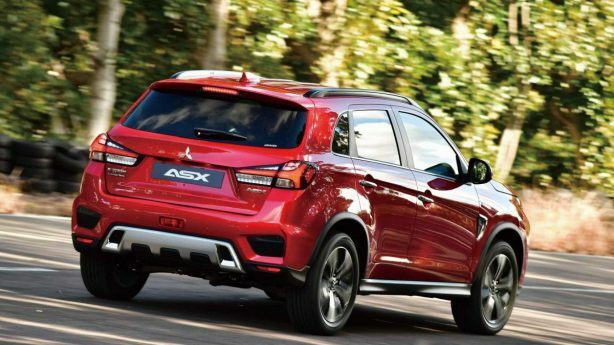 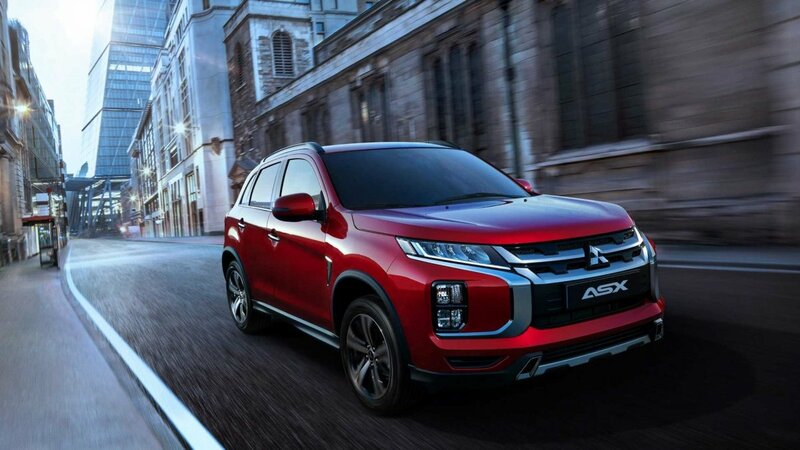 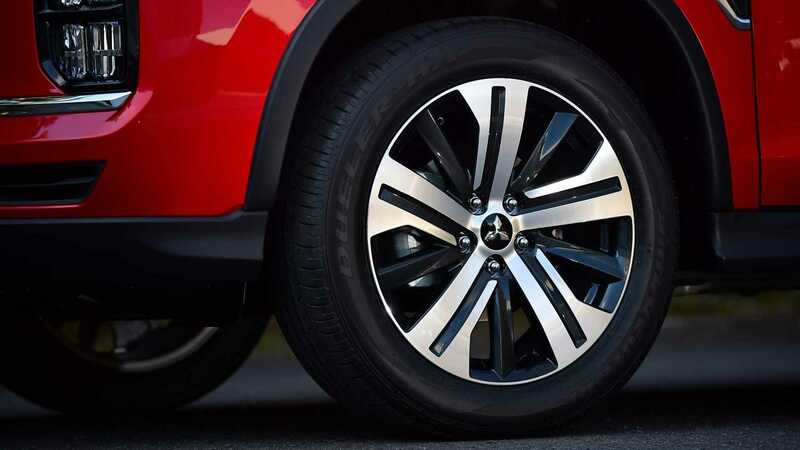 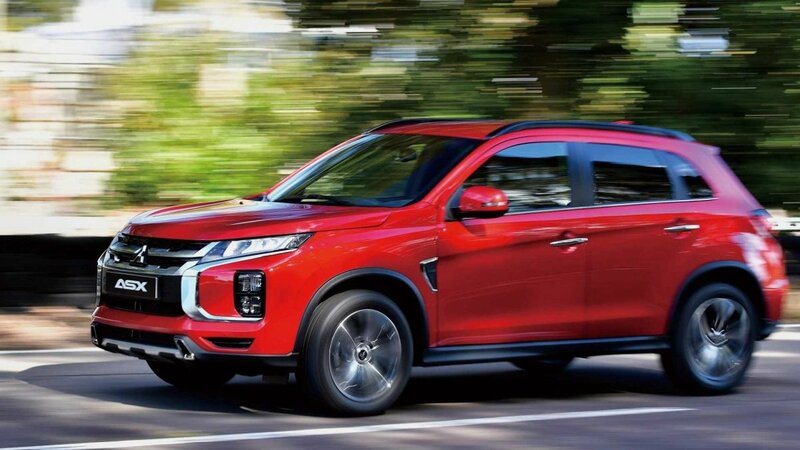 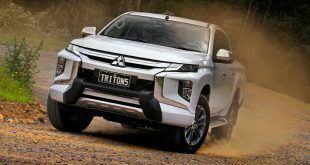 Mitsubishi has unveiled the 2020 ASX compact SUV which is set to bow in at the Geneva International Motor Show, and depending on where you live, the model is also known as the Outlander Sport or RVR. 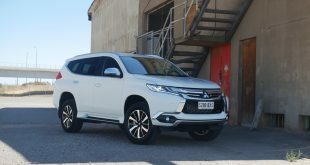 While the front fascia, which now adopts the brand’s Dynamic Shield, is all new, the third-generation ASX has actually been around since 2010 and is probably the most facelifted vehicle in history. 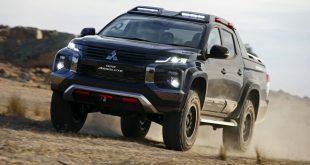 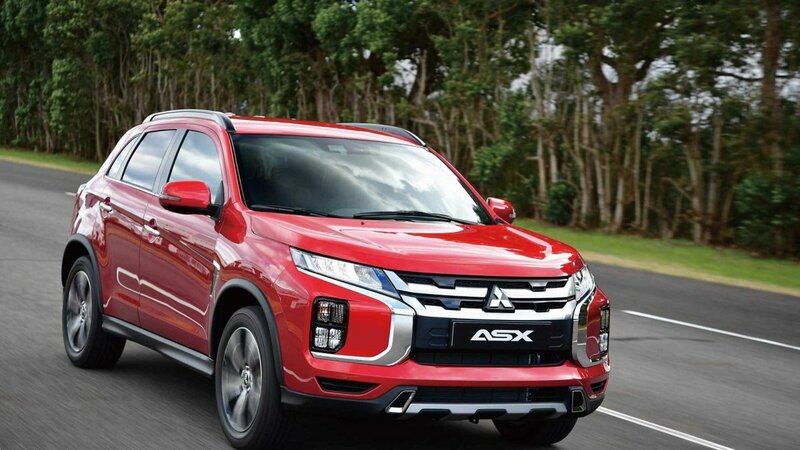 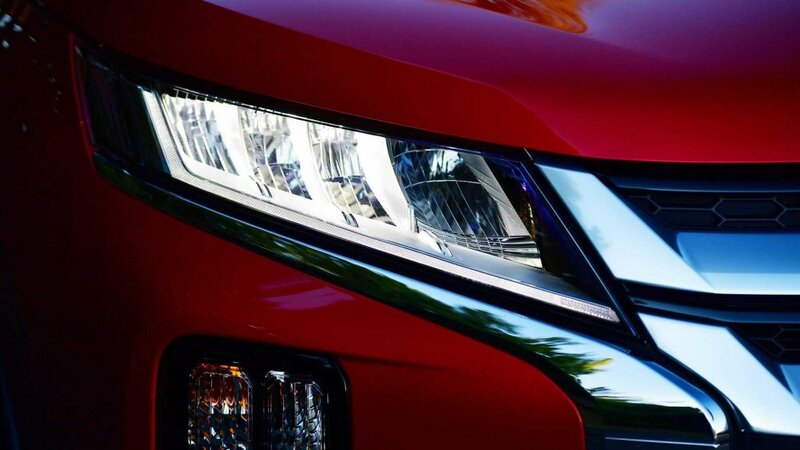 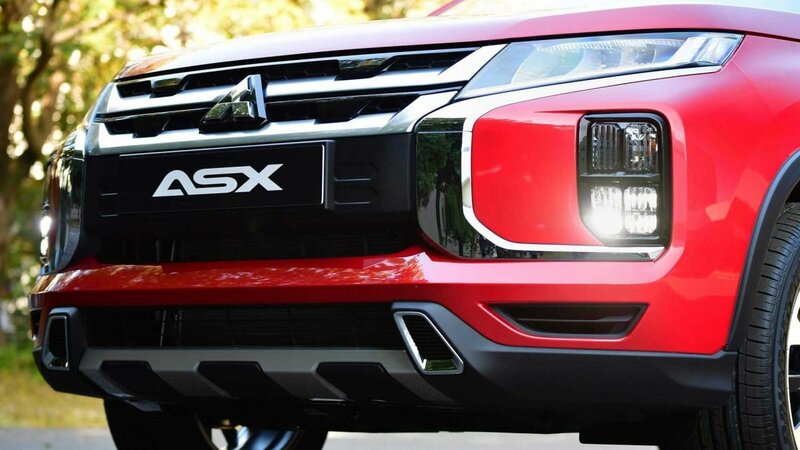 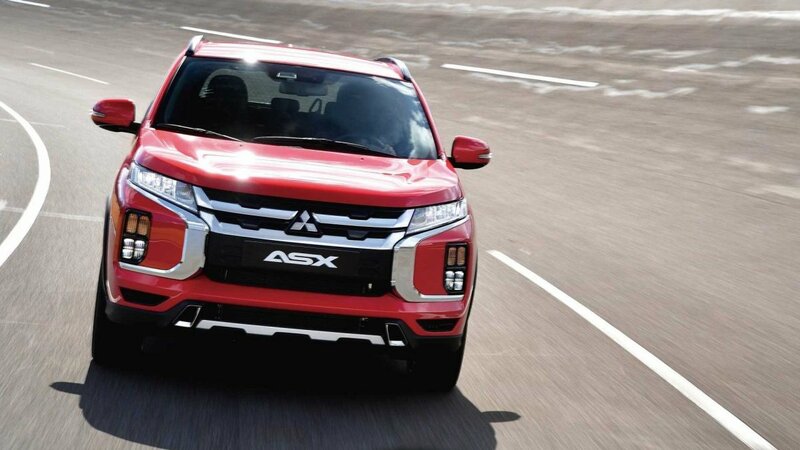 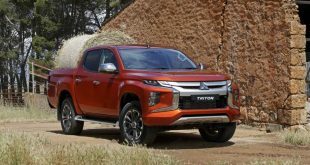 Besides an up-to-date front end, the major overhaul also sees the ASX gaining LED headlights as well as restyled LED taillights with a distinctive light signature. 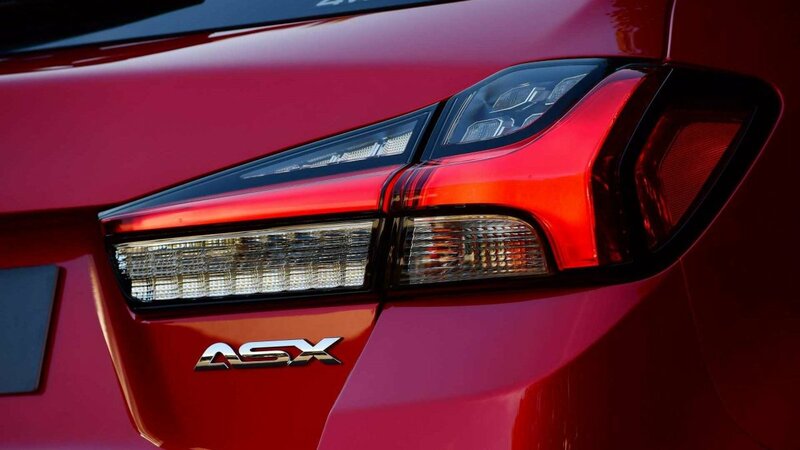 The taillights also stretch across the width of the car to accentuate a wider stance. 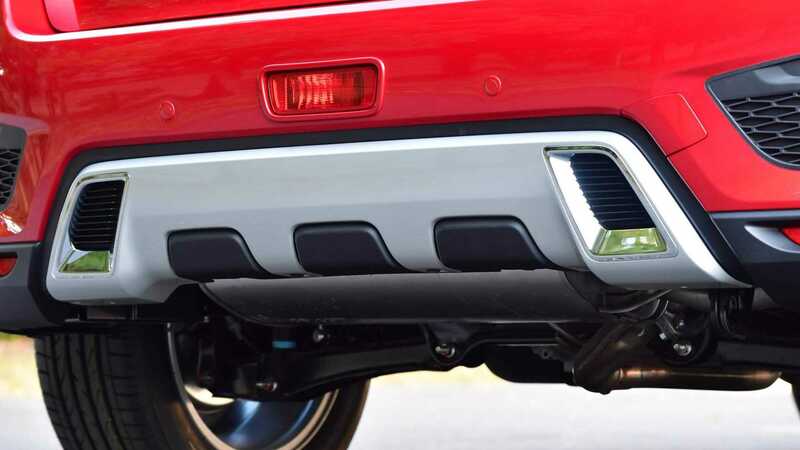 The rear bumper now incorporates a fresh rear skid plate finished in silver to match the one at the front. Inside the cabin, the infotainment screen – dubbed Smartphone-link Display Audio (SDA) – increases in size from 7- to 8-inches, while higher-spec models gain Tom Tom navigation with real-time traffic information. 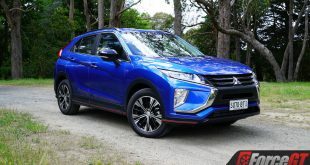 The system is also capable of playing videos stored on USB memory stick. 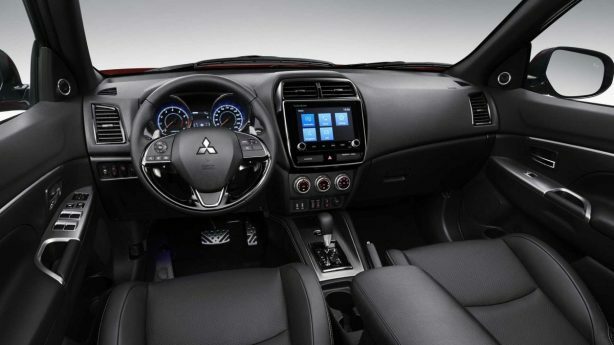 Mitsubishi will soon add a smartphone app to display the car’s odometer, speedometer, warning lamp, remaining info and other information. 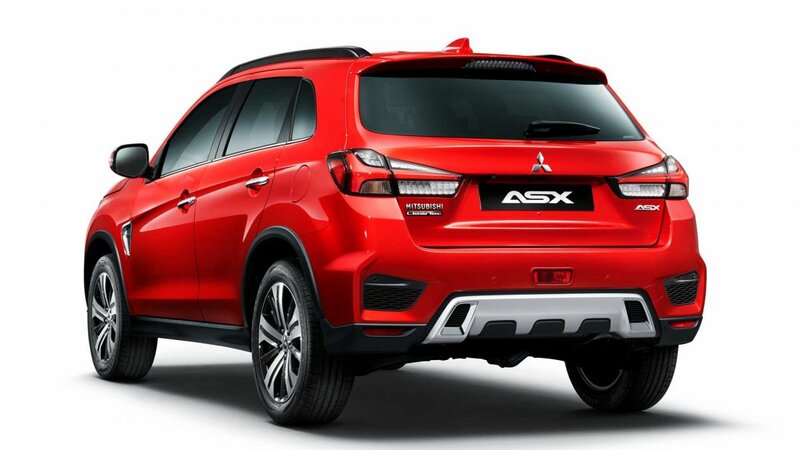 Other than the above mentioned additions, the cabin is largely carried over unchanged. New colours added to the extensively facelifted model include Red Diamond, Sunshine Orange and Oak Brown. 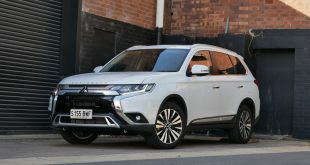 Under the bonnet, the outgoing model’s 2.0-litre naturally aspirated four-cylinder petrol engine continues its duty in the facelifted model. 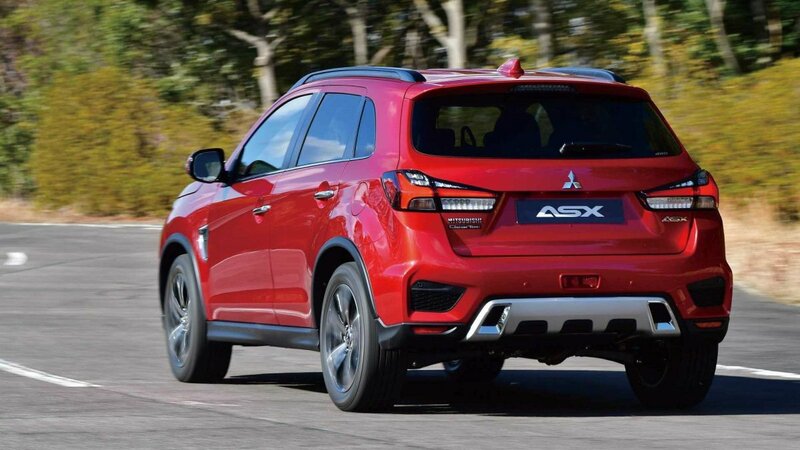 It develops 110kW and 197Nm of torque and drive either the front wheels or all four wheels via a CVT.